I find the vivexotic vivs are really good. you can get them in beech,oak and walnut i think. There flatpack but REALLY easy instructions and only takes about 15mins to build. 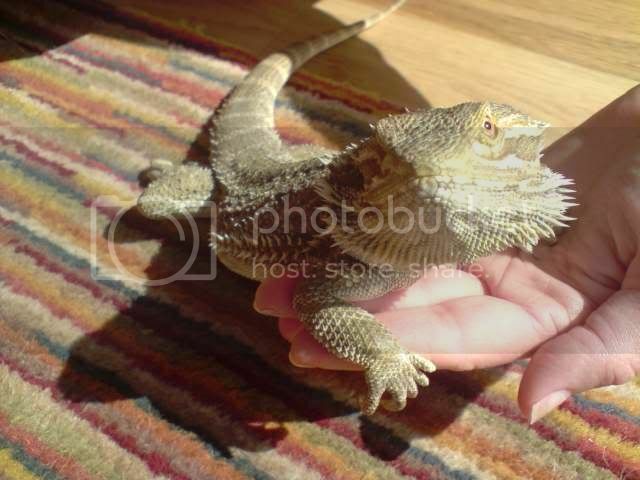 We bought our viv along with Oscar about 6 months old from the local trade-it, which is a Bristol advertising paper and online local advertising company. Don't know where you live but Mobiya.co.uk are the online version of advertising papers and they pick up ads from all across the country so that may be worth looking at unless you have a trade-it equivalent? You won't regret giving in and getting a beardie - my hubby wasn't interested til I got Oscar, now I don't know what we talked about before!!!! husband Tim, 2 children Charlotte, 16 and Josh, 12. If you live in the UK its www.raredragonlair.com they make vivariums to order and deliver nationwide they will make you and size and spec you want for a really low price.